Want it by Wednesday 24th April? Order within 2 hours, 14 minutes and choose Next Working Day - Kerbside Delivery (Order Must be Placed by 2pm) at checkout. Our Hydro Regenerate 5mm Hybrid LVT Flooring is perfect for commercial, public and private areas where floors are required to take heavy traffic whilst still looking as good as new! The water-resistant seal protects the Hybrid LVT from moisture penetration, making it the ideal floor for your bathroom or kitchen. The core of this flooring is a 4.3mm thick Ultra Wood Fibre (UWF) Board. This fibreboard is made from special softwoods and has an extremely high density, which prevents swelling along the edges. This makes the floor suitable for use in wet areas and for surfaces subjected to a high level of stress. In addition to being a water-resistant Hybrid LVT, this floor surface enables any indentations to return to their initial shape after pressure is applied. So any marks left by furniture, for example, disappear within a short space of time. 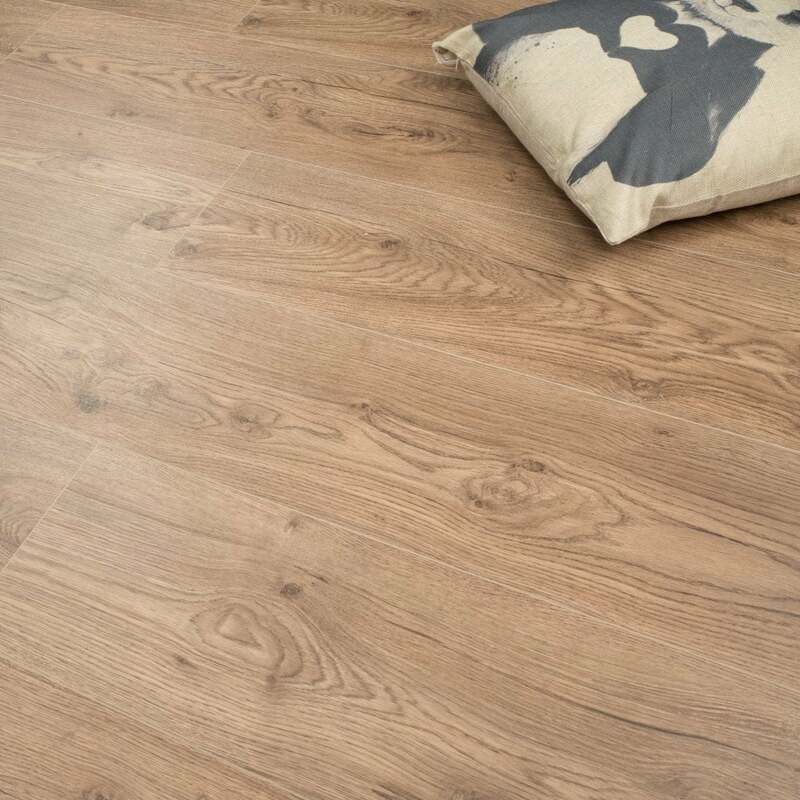 The Hybrid LVT also has a high resistance to discolouration or bleaching to the decor image through exposure to light, preventing the floor from fading, meaning it works in harmony with the trends towards larger and lighter rooms.